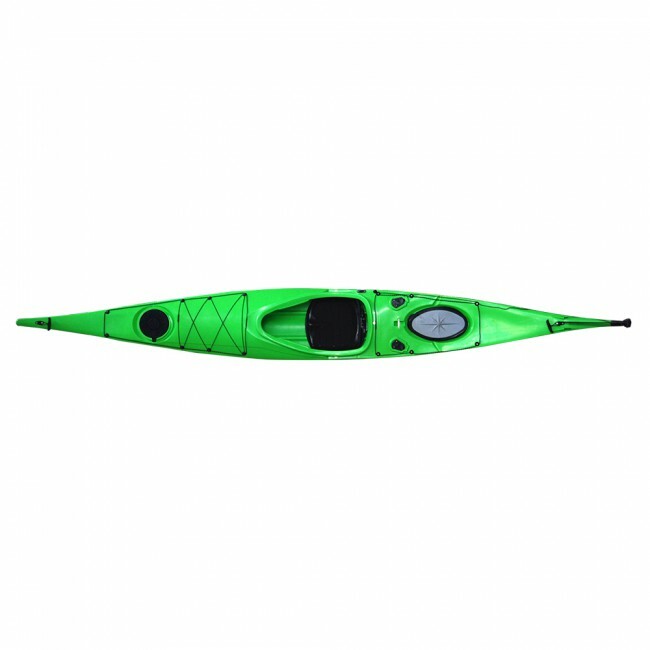 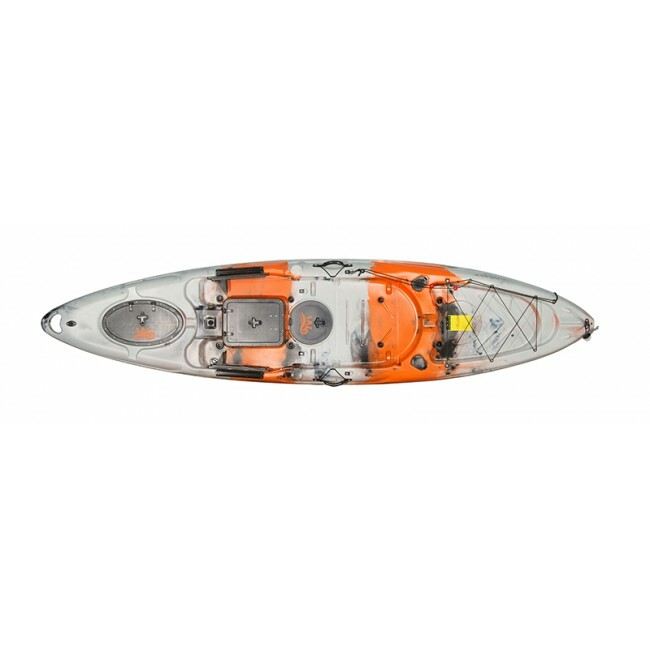 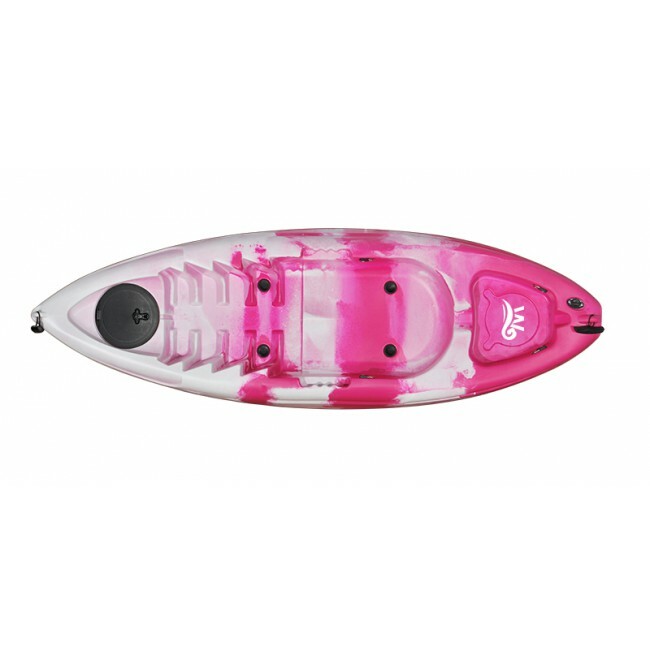 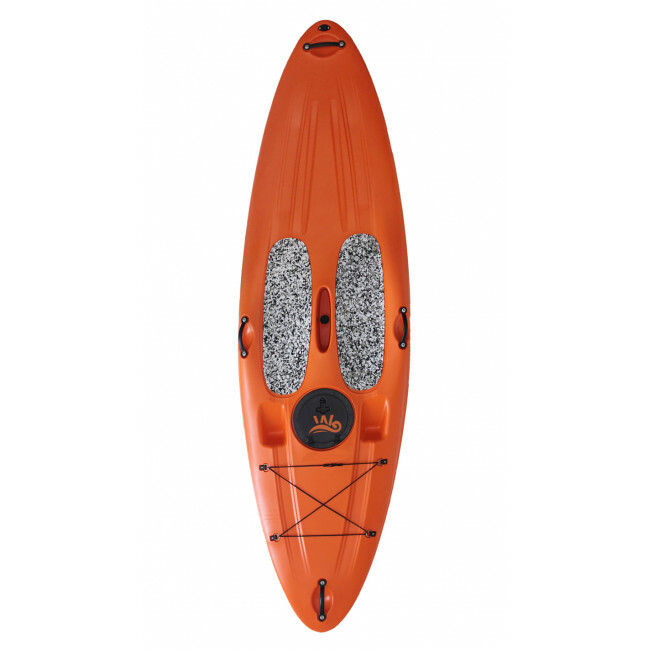 This Durable Rotational Molding Stand Up Paddle Board is designed to be very stable and very easy to padddle as soon as you stop onto it in the first time.The paddle board is outifitted much like a recreational kayak,with end grap handles so it can be carried by two people from the ends, a center handle to be carried by two people from the ends. 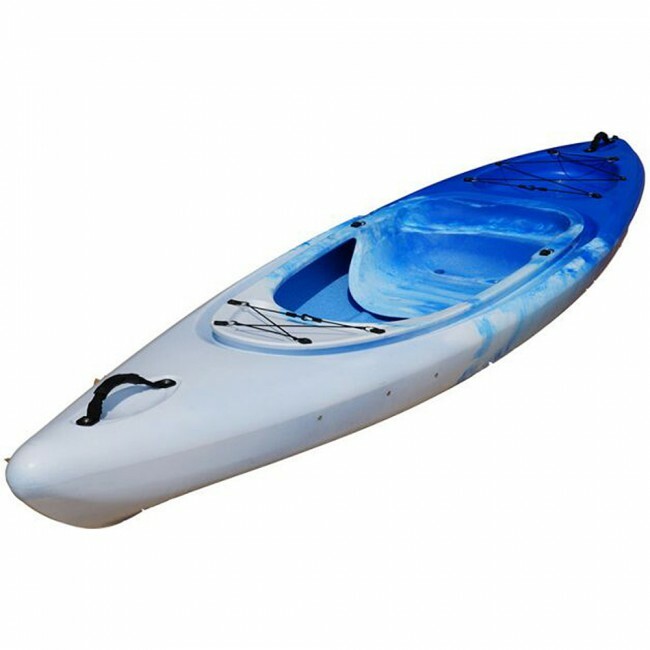 You can be sit on and stand up paddle as you like. 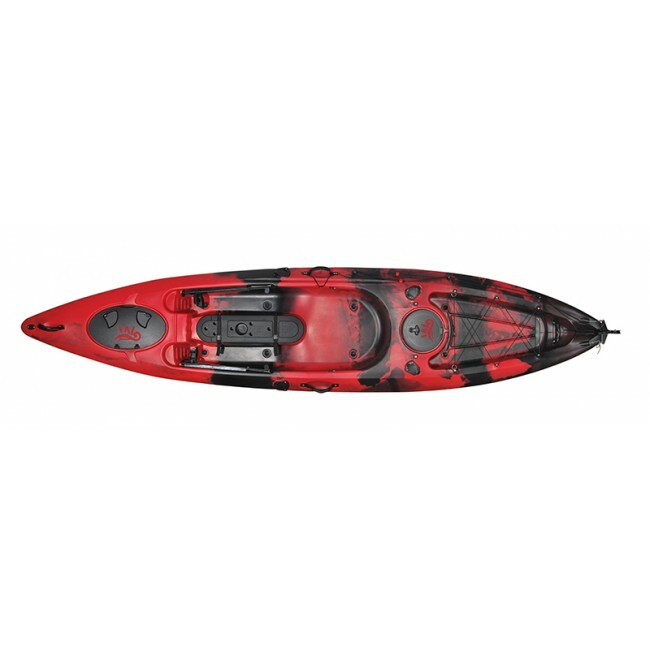 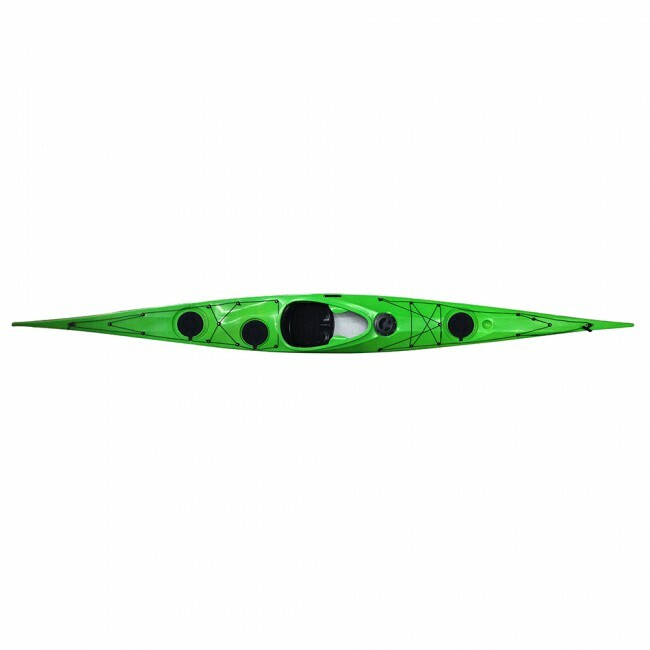 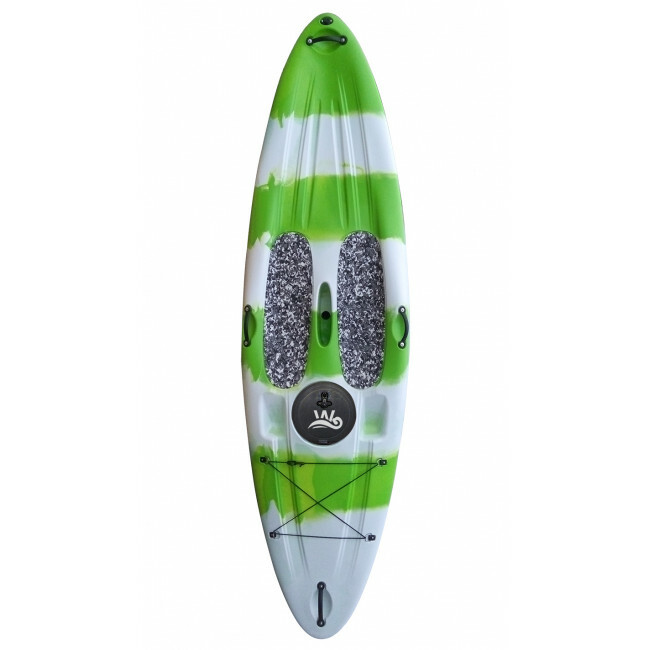 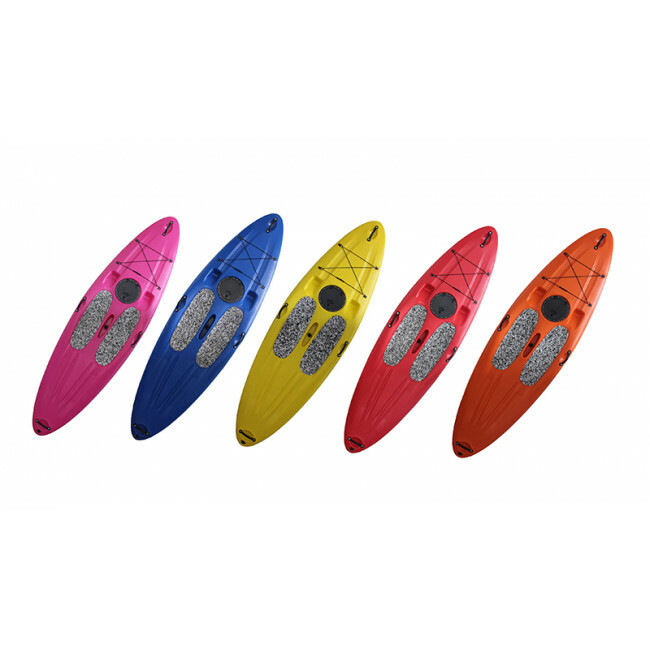 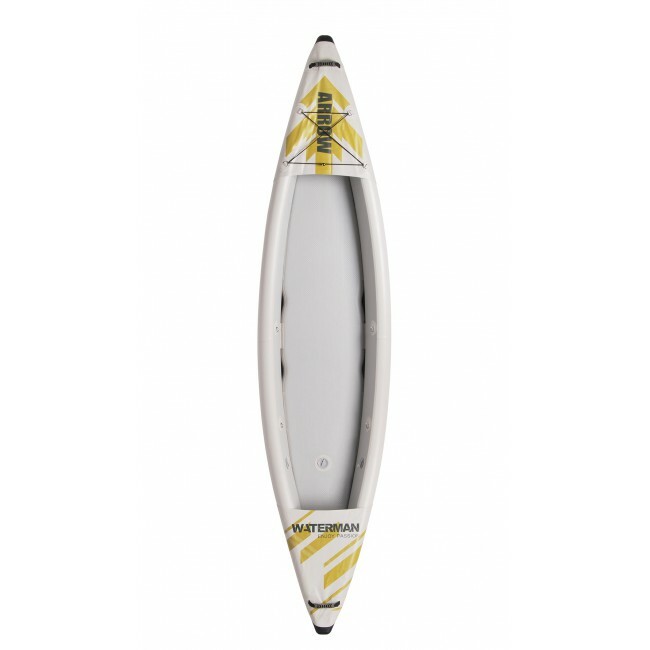 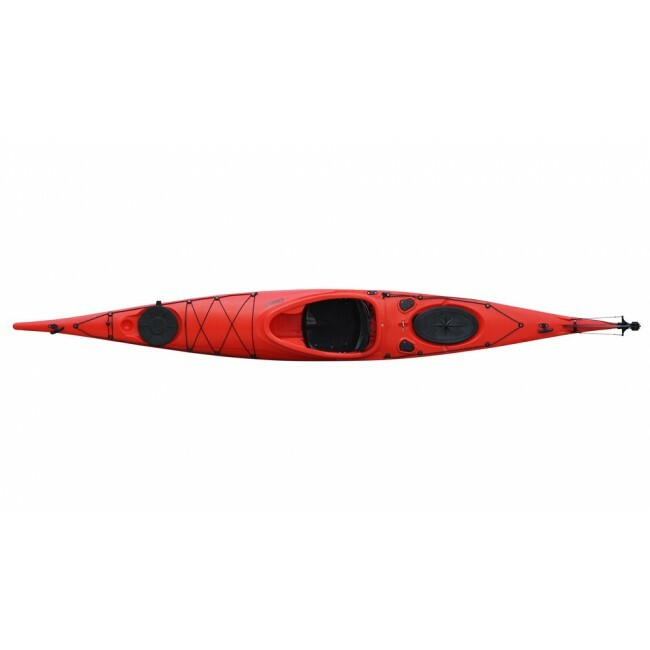 Enjoy the Durable Rotational Molding Stand Up Paddle Board on the water!